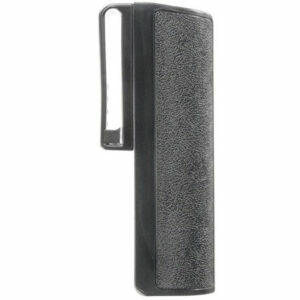 Choose a baton scabbard made by ASP or our own Miles Molle tactical holder. 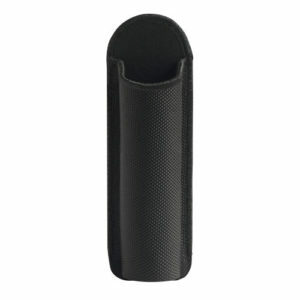 The sidebreak baton scabbards are used by police worldwide. 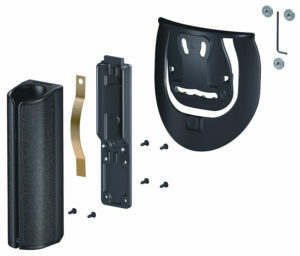 We also have more compact options for military and concealed carry. 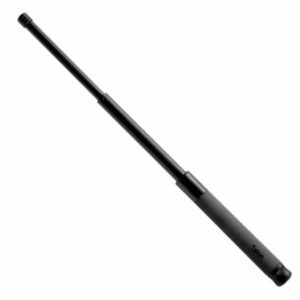 ASP has 4 types of scabbards available. 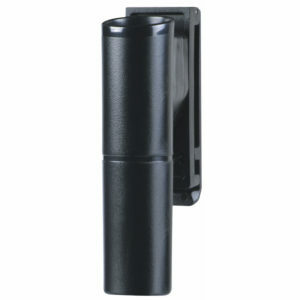 Each ASP Baton Scabbard is designed for a specific purpose. 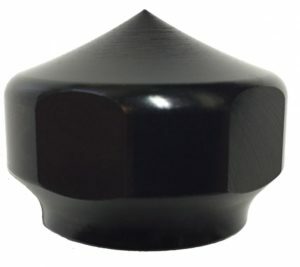 They are designed with specific tension areas and zero tension areas. 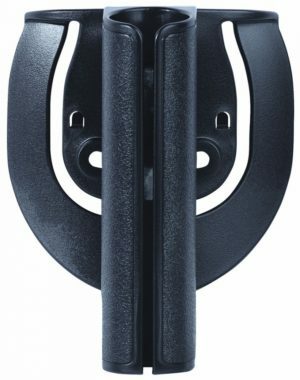 All the carries utilize ISO certified designs and are so unique that they are patented. 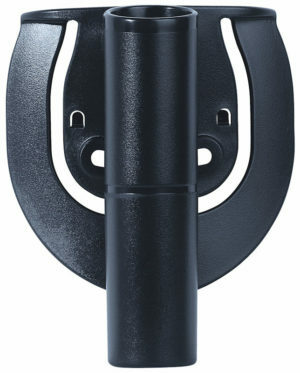 Sidebreak – Available in 4 patterns and can swivel to 12 positions. The tension on the baton is adjustable. 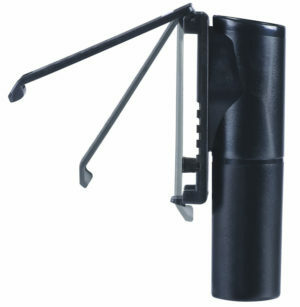 Baton may be carried expanded and the polymer scabbard will flex open to release the baton out the side. 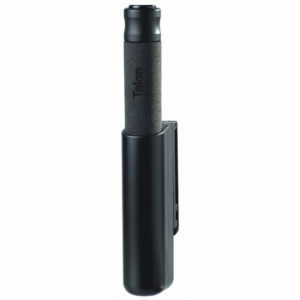 Federal – Are compact and securely retain the ASP Baton. The baton can be carried expanded but must be drawn out of the scabbard. 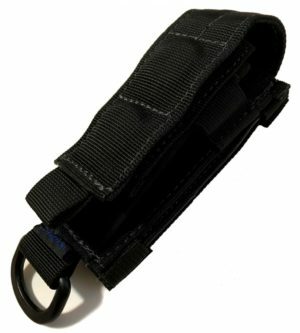 Duty – This soft scabbard is easy to attach and the elastic construction rigidly retains the baton. 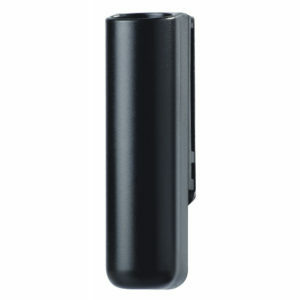 This scabbard will also hold Triad lights in lens up or lens down position. 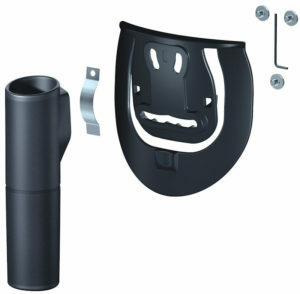 Paddle – The paddle is available for both the Sidebreak and the Federal Scabbard. It is easily attached to and removed from the belt. The Paddle distributes the weight of the baton across the hip.